LinkedIn is the premier place for enterprise technology professionals to gather, connect with one another, share ideas, and network. If you are a business person who works in the data integration or data management space, or you’re just looking for additional insights into what the smartest in the industry are talking about, LinkedIn professional groups are a great place to start. As a result, we’ve compiled a list of the top 5 forums to join to discover new insights, best practices and learn which software tools the experts are using in their daily operations. 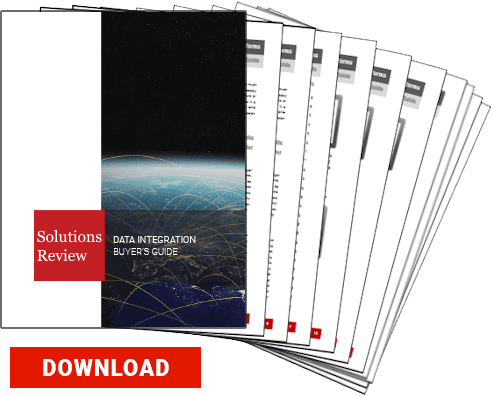 CDI has become an important initiative within organizations that prioritize a consolidated view of customer information across the organization. MDM is required to warrant consistent computing between diverse system architectures and business functions. This group is best for discussing the best practices along with strategy, technology and implementation issues and challenges. Nearly 7,000-strong, this group zones in on data lake management and is owned by Informatica’s Vice President of Product and Technical Marketing John Haddad. Big data means all data, including both transaction and interaction data, in sets whose size or complexity exceeds the ability of commonly used technologies to capture, manage and process at a reasonable cost and timeframe. The purpose of this group is to build the networks of those are in the midst of data warehousing projects. Its objective is to create a virtual community that leverages data warehousing technologies and to exchange experience and enrich knowledge with these tools. All data warehousing professional are welcome. This is a group for people to connect with other professionals involved with data warehousing, big data, Hadoop, cloud computing, and data science. It also encompasses other concepts like ETL tools, databases, business intelligence, coding languages like R and Python and MDM. The group openly welcomes job recruiters as well, making it an interesting place for prospects to build their network. This group is for all database, data warehouse, data sciences, data analysis, ETL, reporting and business intelligence professionals. Users can discuss technical, professional and career problems (which are not encouraged in other groups). This is an independent group, not influenced by one country, organization or vendor. There you have it! The top LinkedIn groups for data integration professionals. Join the discussion!